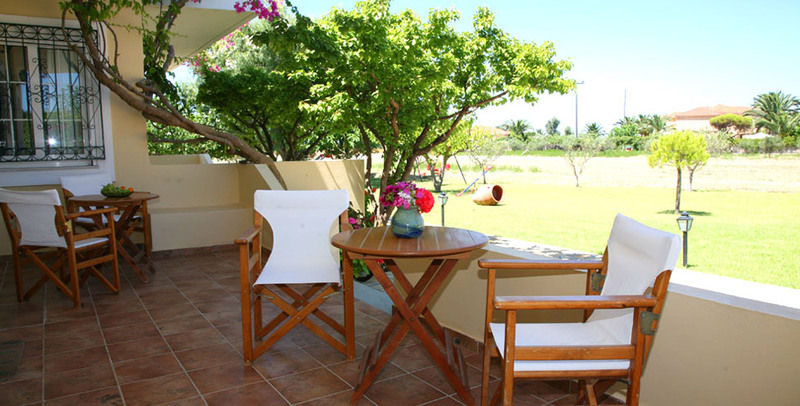 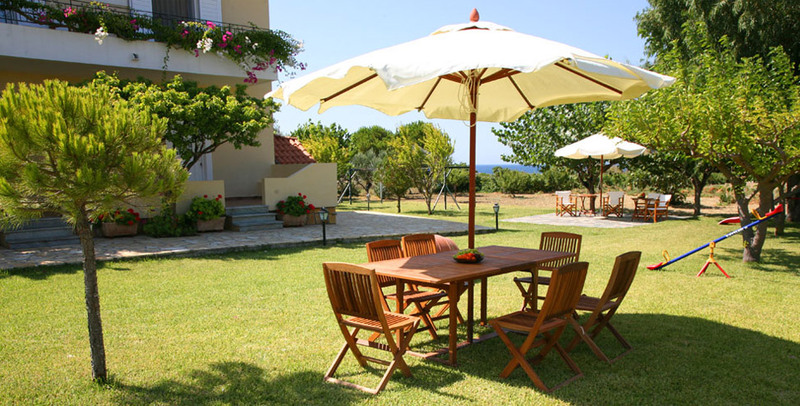 Villa Carina is a beautiful small complex of apartments and rooms, located in one of the most beautiful and picturesque parts of Kefalonia, Kounopetra, 100 meters from the sea. 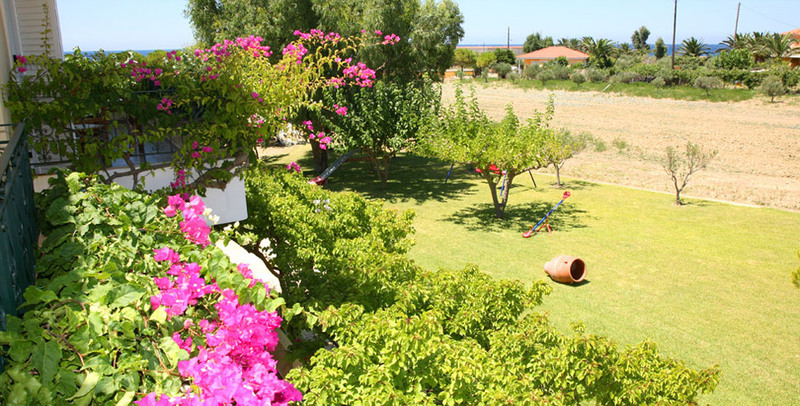 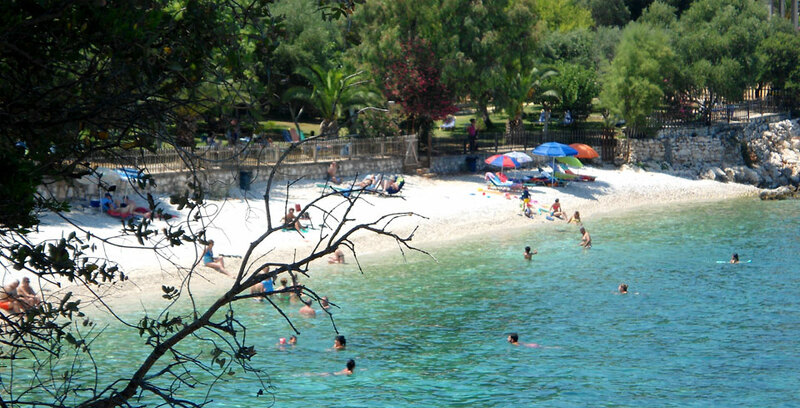 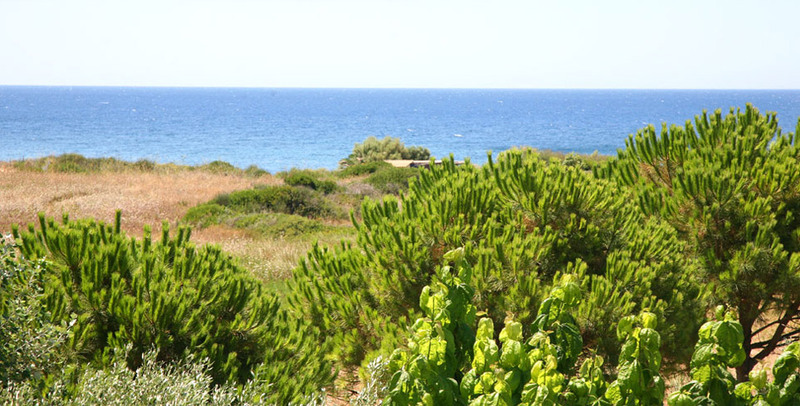 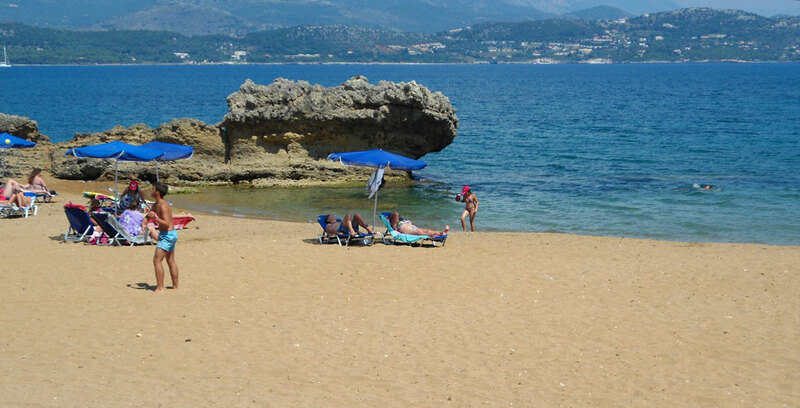 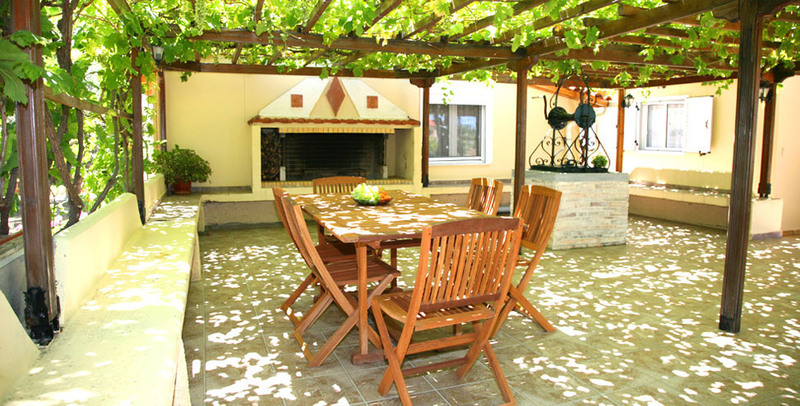 It is set in an idyllic location surrounded by the blue sky, the green nature and the emerald waters of the Ionian Sea. 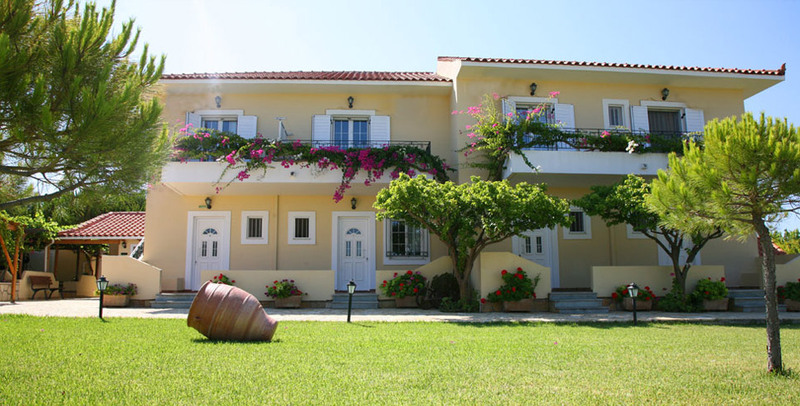 Enjoy your holidays in one of the 8 sunny apartments that combine luxury with tradition, the beauty of the landscape with unique tranquility and serenity. 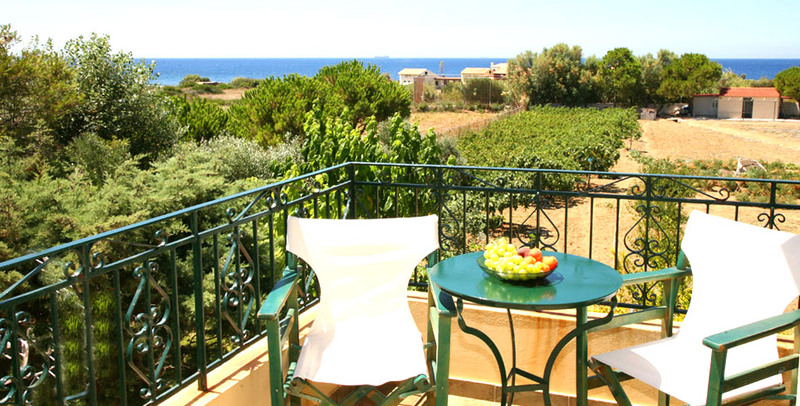 With our personal care, warm hospitality and organic products, we make your stay exceed your expectations.